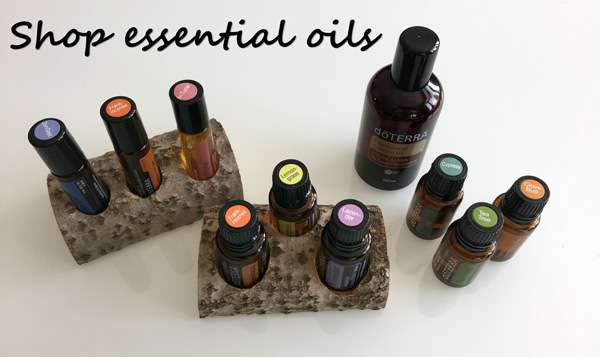 I offer free workshops on using essential oils for health and wellness. Please check out my events page on Facebook. If you prefer to learn in the comfort your own home, I host private workshops for a minimum of 5 participants and offer a hostess gift of choice (e.g. essential oils, reference book or diffuser). Virtual and one-on-one consultations are also available. Email me at rustikhealth@gmail.com for more information and/or to RSVP. Individual consultations and online workshops available.